We were there from start (Saturday, August 24th at Noon) to end of day on Sunday, August 25th. 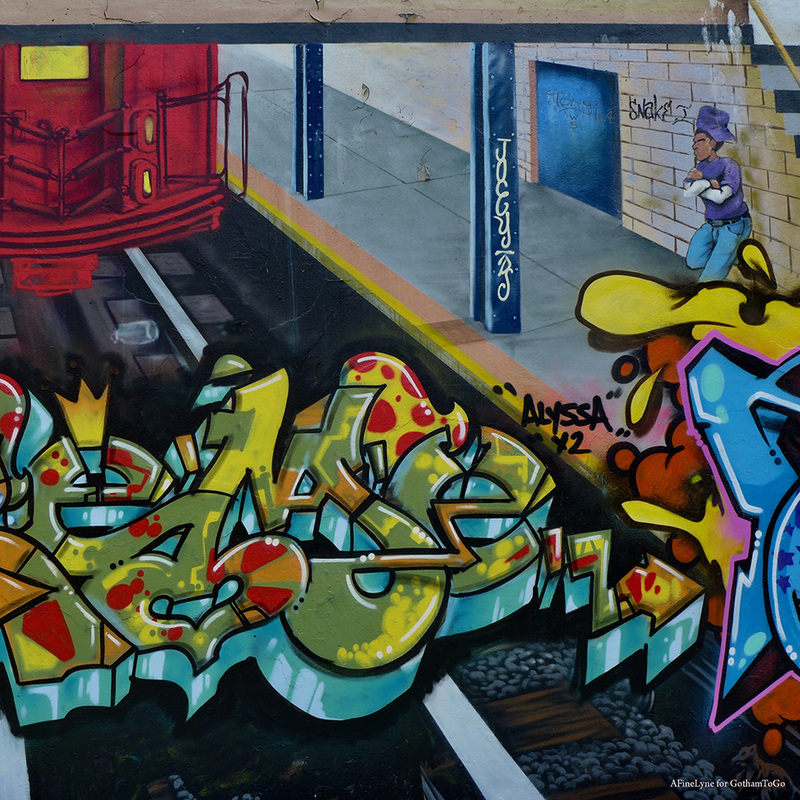 The 38th Edition of Graffiti Hall of Fame, El Barrio. Check it out.